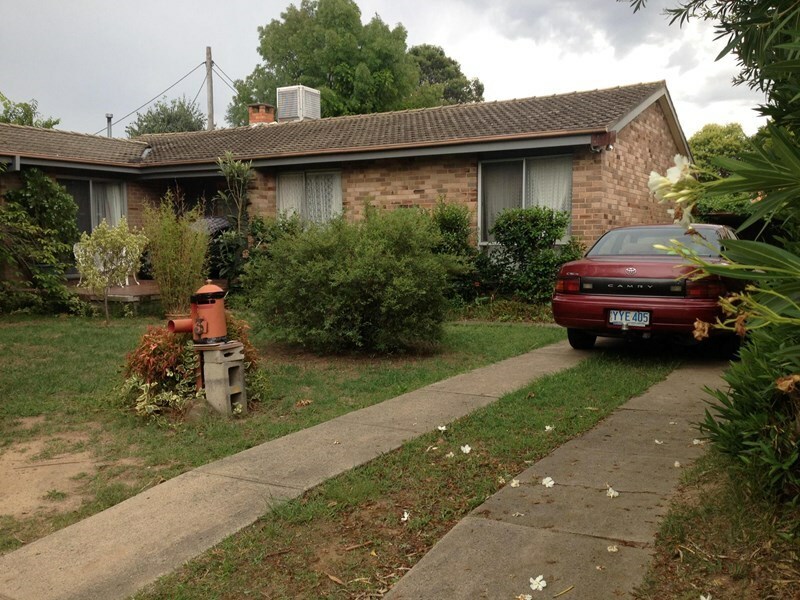 Two single bedrooms available in 5 bedroom shared house in Braddon. 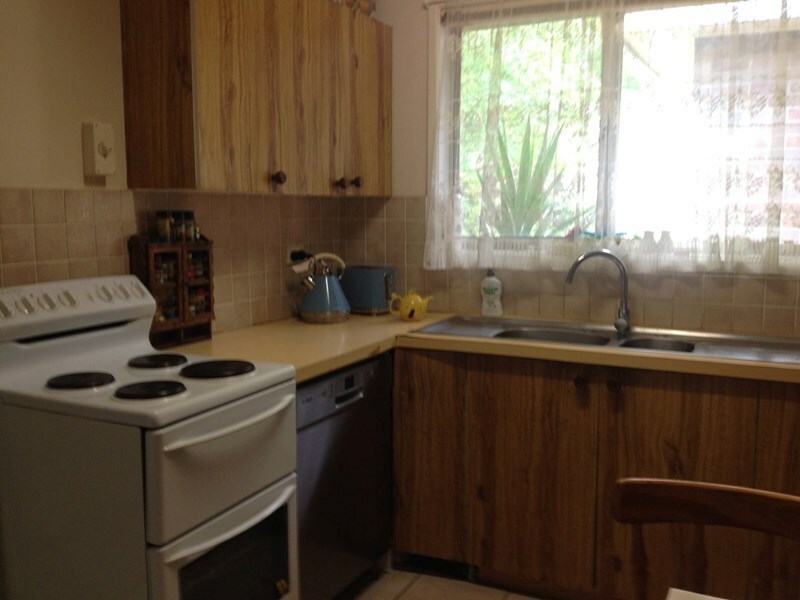 Two fully furnished rooms are available in a friendly quiet and clean house close to ANU, Civic and shops. 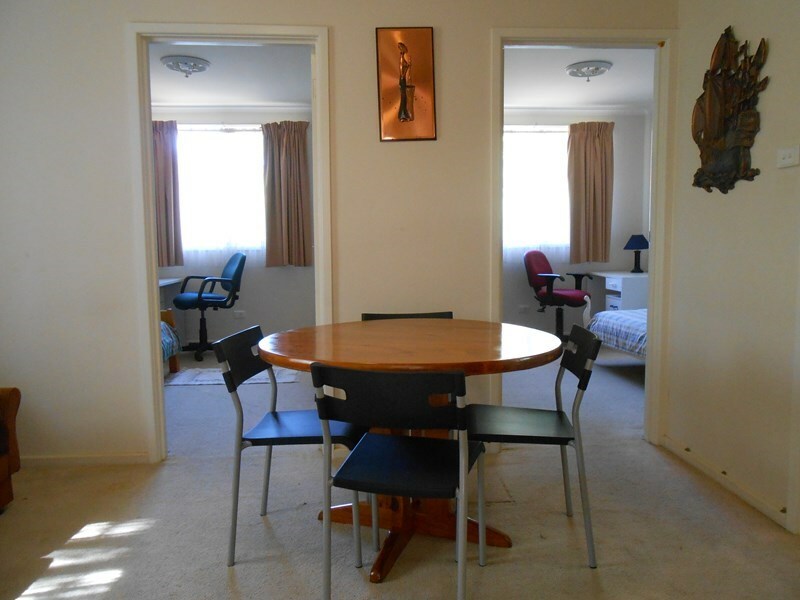 Walking distance, bike or buses to ANU, Civic and shopping centres..
Each room includes bed, doona, study desk, table lamp, drawer, bookshelf, electric heater and inbuilt wardrobe. Kitchen also is fully equipped. Washing machine available. Rent includes electricity, water and internet.